We were sent this Picture from a current member of the club and he is the only one I recognise (4th from Left Back Row) can anyone name fill in the names? we now have the names... L to R front row. 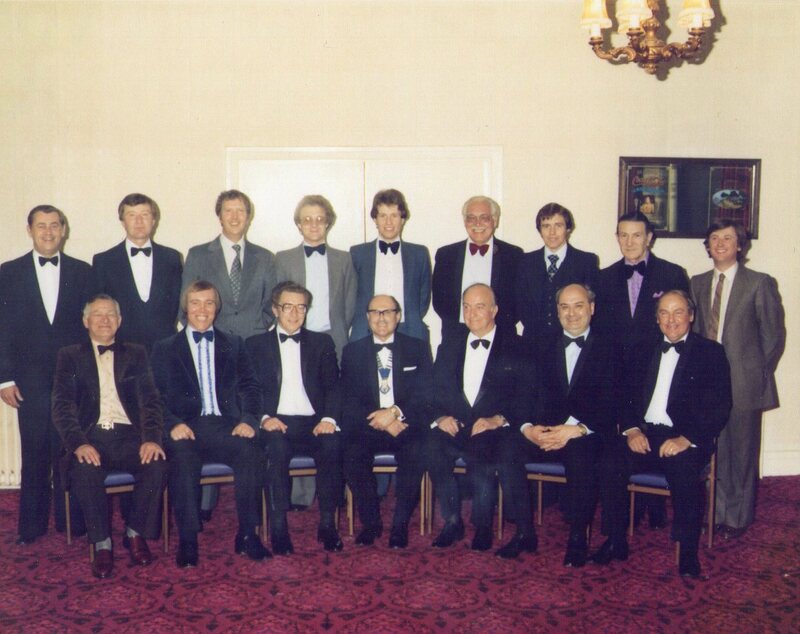 Derek Smith, Brian Gray, Bill Gibbs, Bob Kilner, Arthur Wade, Keith Hindle, Clive Walker, back row... Jack Wilson, Mike Lockwood, Phil Smith, Adrian Kinloch, Andrew Tylee, Frank Price, Tony Brown, Len Bidgood, Alex Meek.